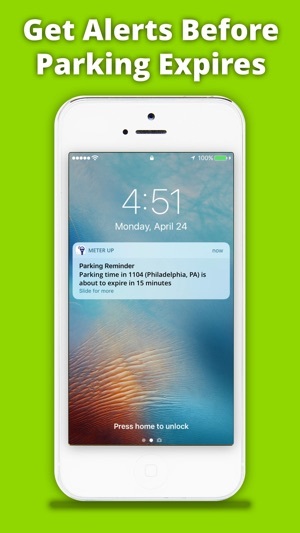 The meterUP app, powered by ParkMobile, gives you a smarter way to park in Philadelphia. 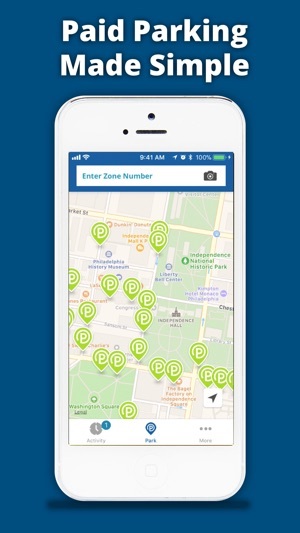 Easily pay for parking right from your mobile device at thousands of on-street parking spots across the city. You can also use the MeterUP app in over 370 other cities across the country, including Dallas, Houston, Washington, DC, Atlanta, Chicago, Miami, New Orleans, Minneapolis, Pittsburgh and many more. • Multiple payment methods available, including PayPal, Visa Checkout, Apple Pay, Masterpass, ChasePay, and most major credit cards. 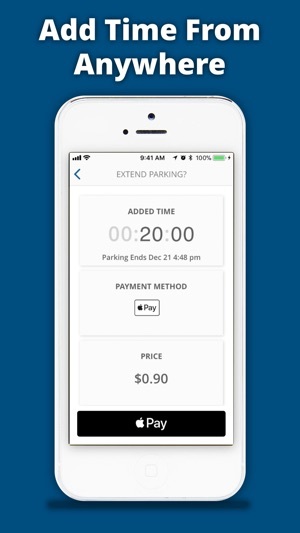 • Prominent in-app reminder to confirm the car you are parking before you start a parking session. This is an easy way for you to double-check that you are parking the right car in your ParkMobile account. If you want to switch cars, simply touch “change” and you will be able to select another car or add a new car. 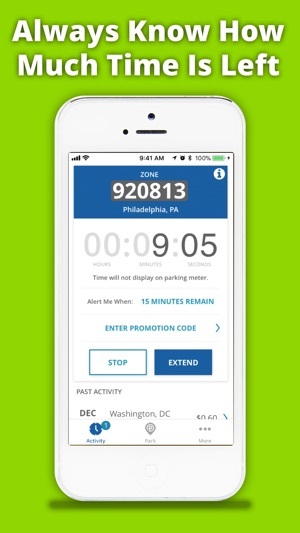 This app has saved me so much money, time, and the headaches of dealing with “The Philadelphia Parking Authority” since they are known to regularly ruins people’s days over technicality’s this app is essential if traveling or living in the city and especially if you hope to find philadelphia street parking! Traffic tickets happen everywhere but for some reasons the parking authority in philadelphia is particularly known to be more aggressive with handing out parking tickets, it’s most likely because they must make BANK seeing as though they have many employees in many neighborhoods at the ready with nothing else to do but wait for your meter to run out! This would be so useful to philadelphia to have people dedicated to improving the streets, however if you travel or live in the city you know the state of the streets, there’s a pot hole epidemic, if the philadelphia parking authority provided improvements to the streets or parking spaces (which are a complete mess), I must have missed them. I also don’t think people would be so hostile towards the parking authority if they actually were helpful and had better customer service. So if you have a nice car park in a garage hands down. If you’re adventurous and daring enough to street park you need MeterUP! There’s days when the app will give you trouble, won’t except payment or will forget all your “favorite” locations when you go to park. But generally it works (minus all the new pop ups they have alerting you of parking zones and hours that aren’t normally applicable to the zone your parking in). Biggest rip off is that it costs you more money to use the app than it would to use the actual kiosk. It’s the credit charging fee- which I’m sure they could get waved if they spoke to the credit card companies. Overall, it’s worth the download especially because when it rains the kiosks only take credit cards and reject all cash. There’s also times when the kiosks are down completely and the app is the only way to park or you’ll get a ticket from one of the PPA stalking your car to write a ticket the very minute your meter expires even though they’re supposed to wait 2-5 minutes depending on the zone. If live, work, or visit Philly often, you must get this app. The fact that I can sit in my car and pay for my parking without taking money or credit card out of my pocket is fantastic! The safety issue alone is enough to get this app, not to mention the convenience of not having to return to the meter or kiosk to add money or only pay for the amount of time used instead of giving the PPA more money then they deserve. I like the Apple Pay feature, it’s the easiest form of payment. It’s just a well thought out app. There will be those folks who will complain, but half the time they don’t know how to use an app and and then use the app as an excuse for their lack of knowledge. Anyway, thank you for this. It’s going to save me both time and money.